One of the oldest and most successful charitable organizations in the world, the Society of St. Vincent de Paul is a lay organization of approximately 700,000 men and women throughout the world who volunteer to seek out and provide person-to-person aid to the poor and needy in 142 countries on five continents. 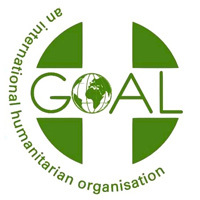 GOAL Ireland is an international humanitarian agency dedicated to alleviating the suffering of the poorest of the poor. 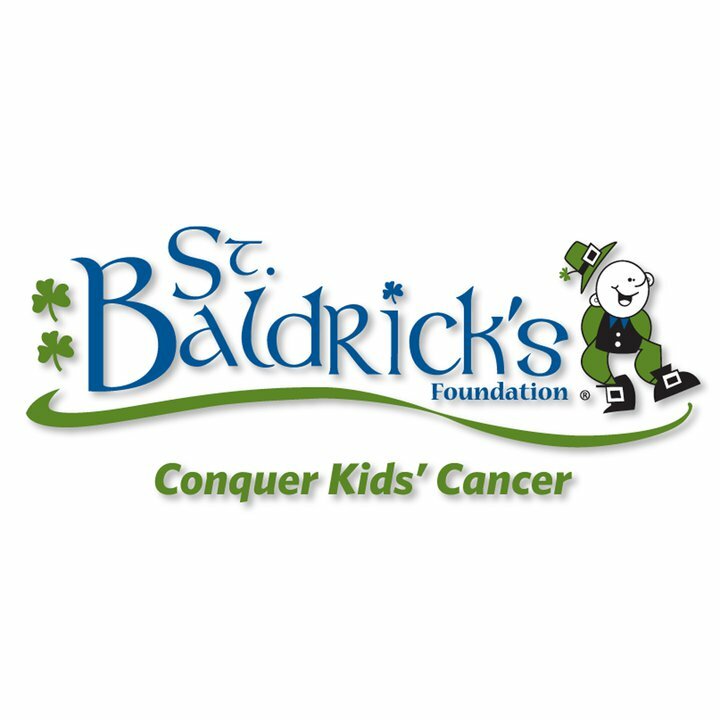 The St. Baldrick’s Foundation, a leader in the childhood cancer community, is a volunteer-driven charity committed to funding the most-promising research to find cures for childhood cancers and give survivors long and healthy lives. Junior Achievement (JA) empowers young people to own their economic success. Their volunteer-delivered, kindergarten-12th grade programs foster work-readiness, entrepreneurship and financial literacy skills, and use experiential learning to inspire students to dream big and reach their potential.